New Programme Kicks off to a Great Start……..
Now that one of the wettest winters on record is behind us, Cothi Gardeners have launched their 2016 programme. 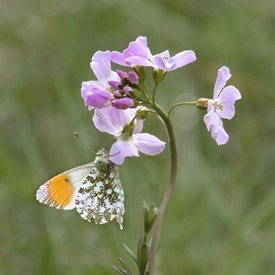 At our February meeting we learned much about photography in the garden from Mary Pipkin; from how to use the various functions on our cameras to composing the scene or subject before actually taking the photograph. A really practical and informative evening which will hopefully improve our ability to take great pictures of our garden favourites. Below is one of Mary’s beautiful photographs many of which she brought to show us. 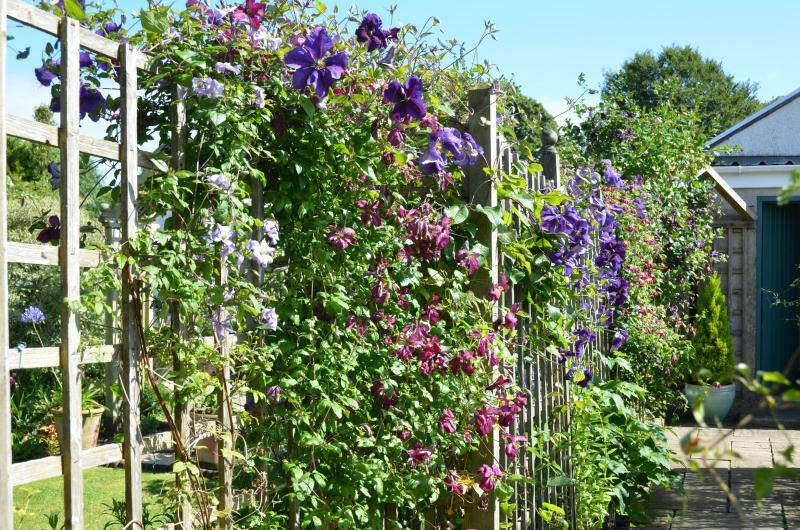 On March 16th at 7.30pm we are looking forward to our next speaker, Keith Treadaway, who will inspire us with his talk about the ever-popular Clematis. Join us to hear his advice on choosing the right species, where to plant them and how to look after them. Keith has a wonderful collection of clematis at his garden near Tenby which is open to visitors under the NGS – definitely worth a visit. For details click here. Further speakers this year will include experts on perennials, growing vegetables and roses. We will also welcome representatives from some local gardens which are open to the public. For full details please contact Daisy on 01558 650829. Cothi Gardeners meet at the Coronation Hall, Pumsaint on the third Wednesday of each month at 7.30pm. Annual membership costs £14, visitors and guests are most welcome too, £3 including refreshments.